The Royal Enfield Bullet Trials 350 and Bullet Trials 500 has been launched in India at Rs 1.62 lakh and Rs 2.07 lakh respectively. 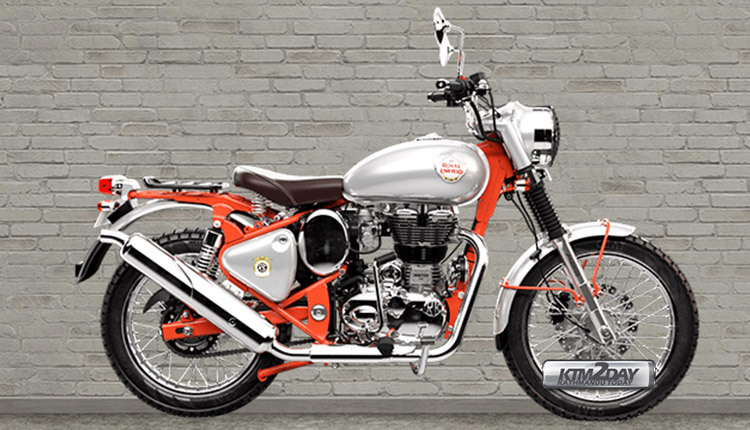 The new special edition motorcycle is based on the Classic platform with the chassis finished in contrast colours. Much like all special edition motorcycle that come from the manufacturer, the bike is not expected to get mechanical changes. The Royal Enfield Bullet Trials 350 and Bullet Trials 500 will get a host of upgrades over the standard version including contrast coloured frame, 3D Royal Enfield logo, and chrome finished telescopic front forks and headlamp nacelle. The Trials 350 is powered by the same 346cc single-cylinder engine that makes 20 hp and 28 Nm of torque and the Trials 500 carries over the same 499cc single-cylinder engine with 27.5 hp and 41.3 Nm of torque. Both these engine options come with a 5-speed gearbox setup. The similarity goes on to the fuel tank and the side panels too. Meant to better at off-roading, both the motorcycles come with several updates. This includes chunkier CEAT tyres which are worn by a 19-inch wheel at the front and an 18-inch wheel at the back.Stopping power comes from a 280mm disc up front and a 240mm disc at the rear, with dual-channel ABS offered as standard. 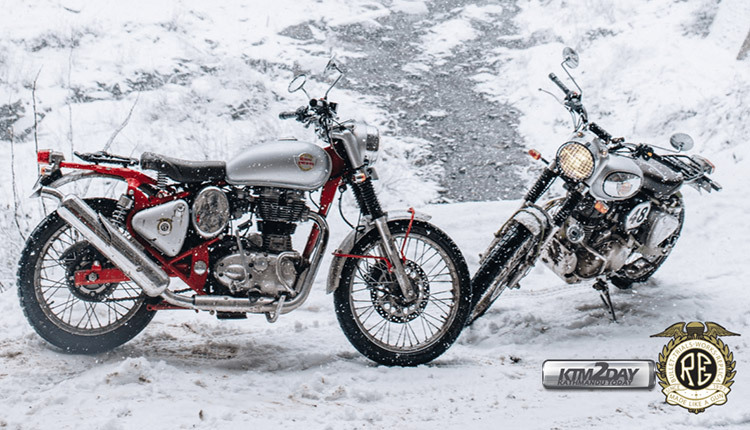 The fenders have been cut short and Royal Enfield has fitted the Trials with a taller handlebar with a cross-brace that should be helpful while off-roading. There is an upswept exhaust for better water wading abilities but the motorcycles come with only a single seat arrangement as standard. 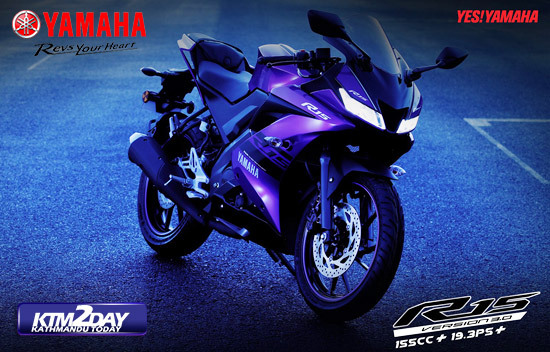 The biggest differentiation visually between both the motorcycles is the colour scheme used for the highlighted frame and swing arm. The Trials 350 sports a red colour theme whereas the Trials 500 gets a green theme. Accessories include a headlamp grill, handlebar brace cover and a side mounted number plate cover. 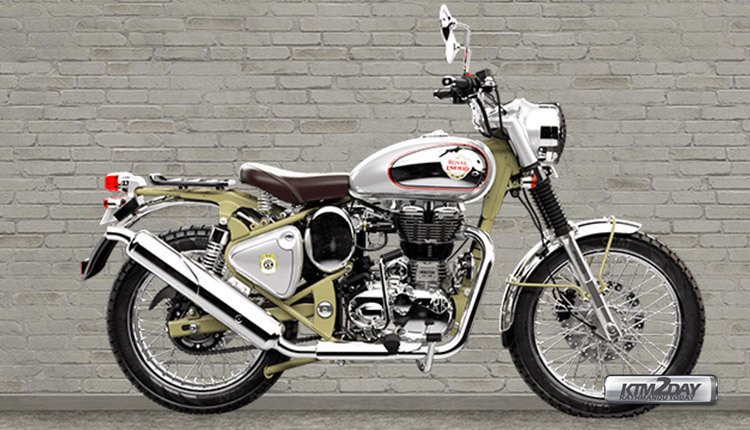 The newly launched Royal Enfield Bullet Trials 350 and 500 models could launch in Nepal in the next couple of months. 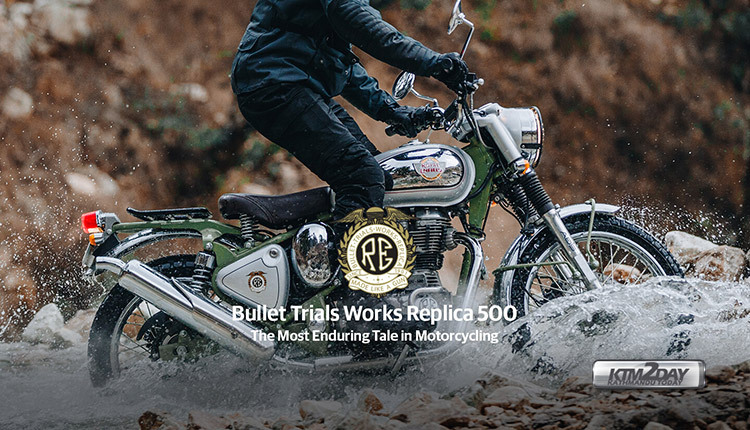 The pricing of the Royal Enfield Bullet Trials duo will be in par with the Classic models currently available in Nepali market. Please stay tuned for further updates.